When plugging a USB mass storage device into your PC or laptop you are often reminded to ‘safely remove’ the USB Flash Drive (or Hard Drive) after use. However, with all the technological advancements that have occurred in recent years, do you still need to follow this advice? The short answer is ‘yes’ and the following explains why safely removing your USB Drive is more important than you may think. When a USB storage device is plugged into your computer you’re essentially granting the computer permission to read data from the USB Memory Stick and also to write data to it. However, computers don’t always write immediately to the USB Drive. Sometimes they store the information to be written in the computer working memory in case it is needed again or is likely to be updated. This process is known as ‘caching’. If you were to pull the USB device out of the computer during this process you could be left with corrupt files and may possibly need to reformat the USB Drive. That said, Windows’ default settings disable ‘write caching’ which is intended to enable ‘safe removal’ of USB storage devices like Flash Drives without having to use the ‘Safely Remove Hardware’ icon. However, this is slightly misleading and many people confuse this with being able to remove their USB Drive even if it’s in the process of having files actively written to it. Removing a drive that is in the process of writing files can permanently damage the files and you may even need to reformat the whole Drive before you can use it again. Our advice? Always use the ‘Safely Remove Hardware’ option. This only takes a few extra seconds which is a much quicker than reformatting a Flash Drive or trying to replace a lost file. 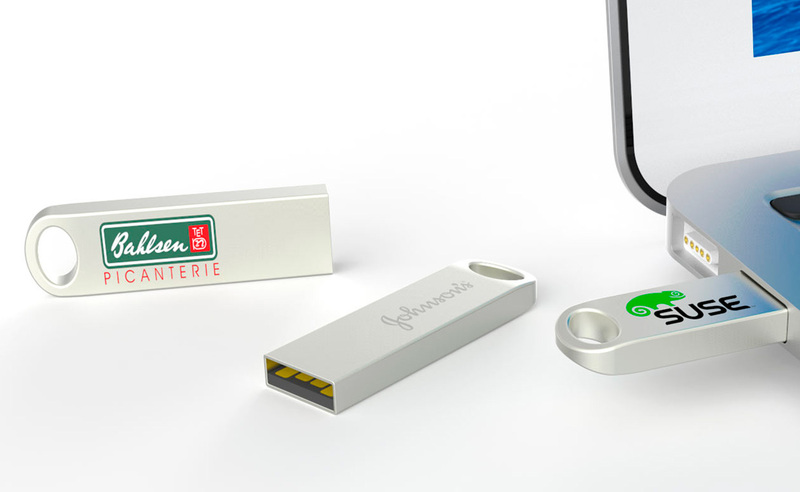 If you’d like a no obligation quote on branded USB Flash Drives please complete our Quick Quote form. With models to suit all budgets and tastes, a standard 6 working day lead time and 10-year warranty we are confident that Flashbay will fulfil your requirements and exceed your expectations.